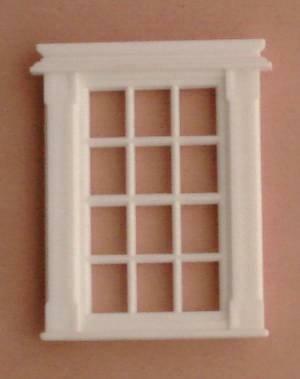 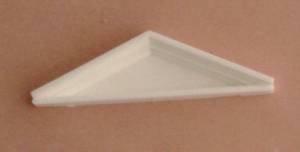 1/24th scale White plastic pediment. 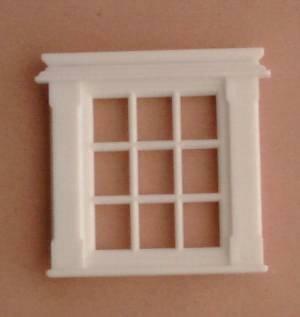 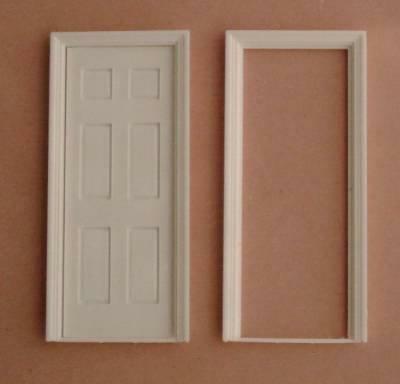 Can be used over windows or doors. 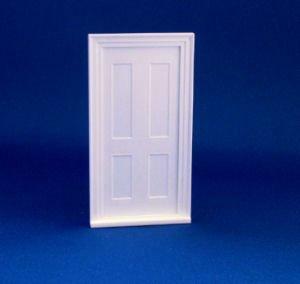 60mm wide x 17mm tall.